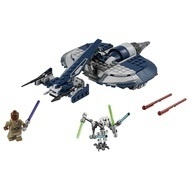 - Includes a Mace Windu minifigure and General Grievous figure. 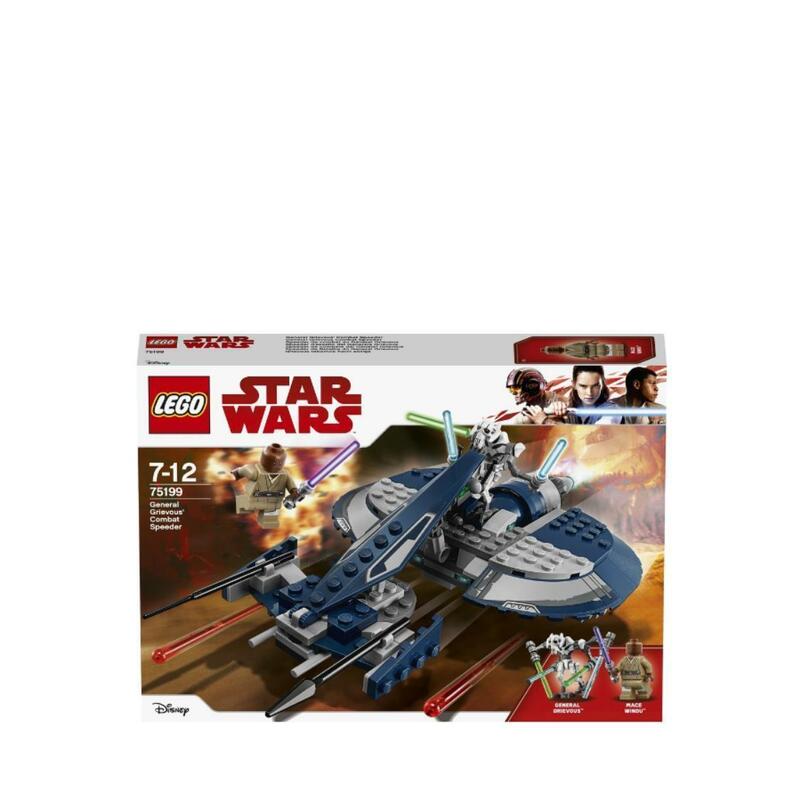 - Features 2 spring-loaded shooters, space for General Grievous to steer, and clips underneath to store the General’s 4 Lightsabers. - Weapons include Mace Windu’s purple Lightsaber and General Grievous' 4 Lightsabers. - Recreate your own action-packed Star Wars: The Clone Wars adventures. 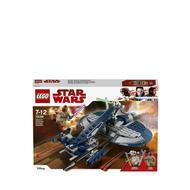 - This LEGO® Star Wars toy is suitable for ages 7-12. - Measures over 2” (7cm) high, 9” (25cm) long and 5” (14cm) wide.